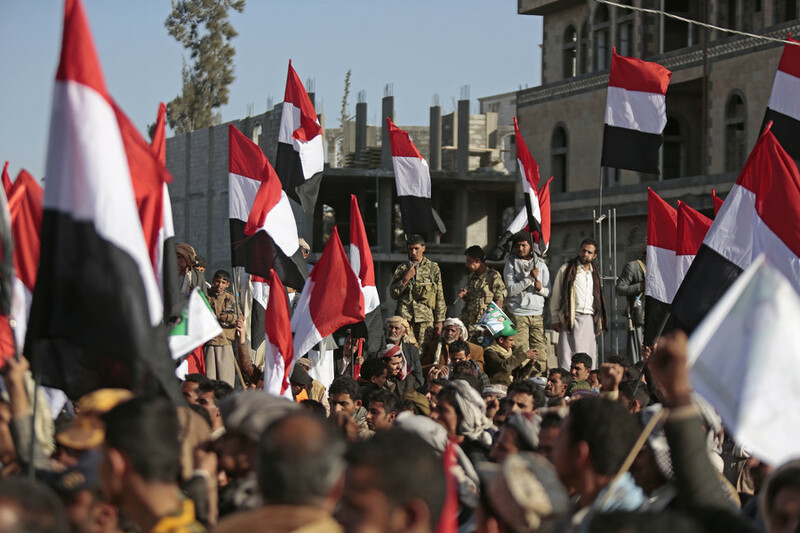 The civil war in Yemen has claimed over 10,000 civilian lives as Saudi-backed forces of the Yemeni government are fighting Shia Houthi rebels, who are allied with forces loyal to former President Ali Abdullah Saleh. 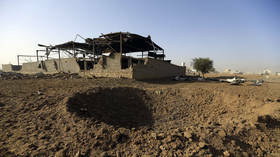 A haunting video of a severely malnourished 12-year-old girl in Yemen highlights the ongoing devastation of the brutal war that has ravaged the country for four years, as the population continues to teeter on the brink of famine. The body count from the conflict in Yemen surpassed 60,000 last week, according to an independent tally, yet mass media continue to cite old figures that heavily underestimate the devastation, an informed researcher has told RT.